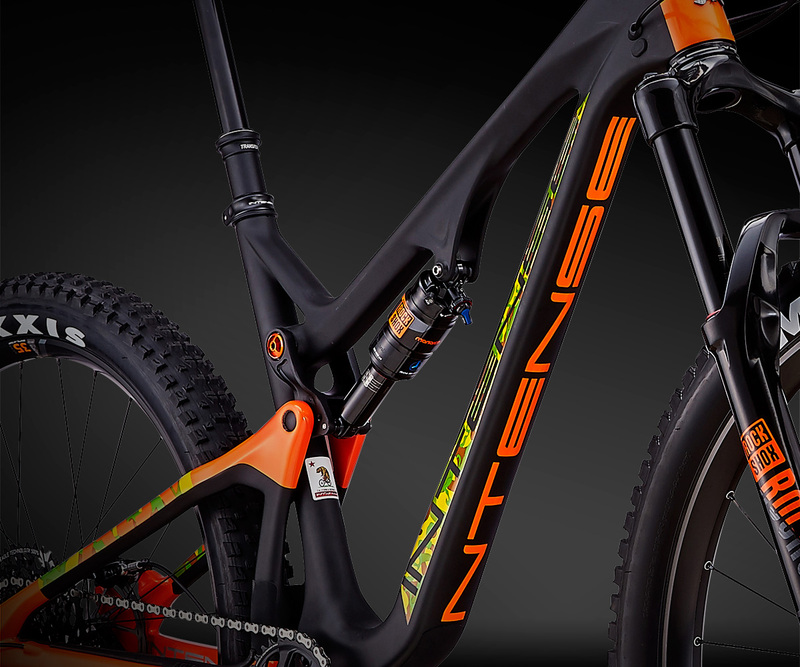 Founded in 1993, Intense Cycles is an innovator in the MTB industry with bold, striking designs, engineered to compete at the pinnacle of the sport. 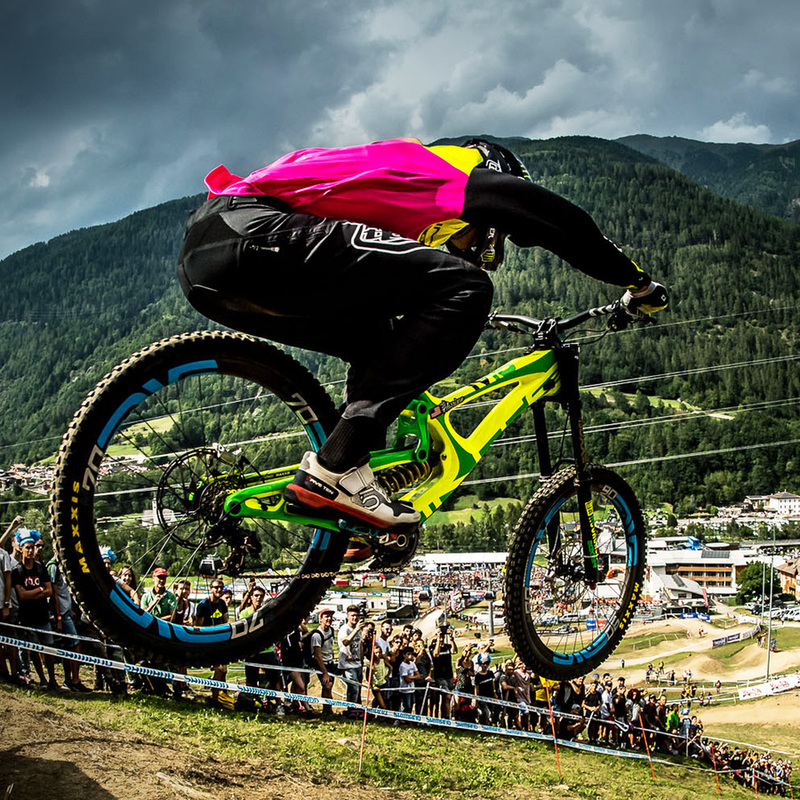 Racing is the Intense's true north and the brand is driven to bringing World-Cup proven technology to passionate riders worldwide. This is Intense. 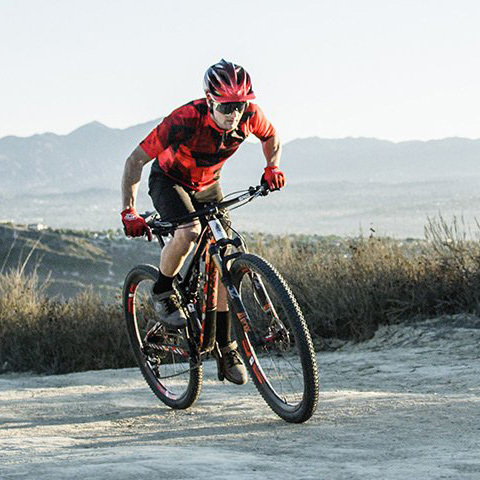 Honed on the world's toughest trails, every Intense bike is designed for incredible performance. Whether you're seeking out faster lines, taking on your mates at an enduro or going head-to-head with the best in a full-on DH competition, you'll find your perfect ride from industry-leading range of trail, enduro and DH bikes. The Sniper is a ground-up, dedicated, hard peddling XC speed machine – available in two different travel models. The Sniper XC features 100mm front and rear suspension while the Sniper Trail boasts 120mm. Short travel rigs should descend like their long-travel siblings and that’s what Intense has done. This is no twitchy XC bike: with the 29” wheels and progressive XC/Trail geometry, you get a stable ride that goes where you point it. Offered with a standard hardware package as well as a light weight SL package to shave some grams, the Sniper takes XC race and trail riding to the next level. The Primer is the most versatile 29er in the world, delivering all the big-wheeled benefits of a 29er with the responsiveness of a 27.5. The aggressive short-chainstay, slack-head-angle geometry mated with the ultra-efficient JS Tuned suspension platform will completely change your mind on what a 29er is capable of. Don't think 130mm of travel makes this a timid little number – it's as fast, efficient, playful and aggressive as they come – perfect for UK conditions. When you're looking for a machine that you can pedal on all day and hit tough descents without breaking a sweat, reach for the Primer. The Intense Recluse is a skilfully crafted machine that urges you to conquer all the mountain. Featuring 150mm front and 140mm rear travel, and coupled with Intense's proprietary JS Tuned Suspension, the Recluse will ascend with as much efficiency as it descends. If you're looking to push boundaries on the mountain, the Recluse will deliver the experience you've been chasing. Three years in the making, the Intense Tracer offers up a modern trail geometry, with longer reach for a confidence-inspiring ride. 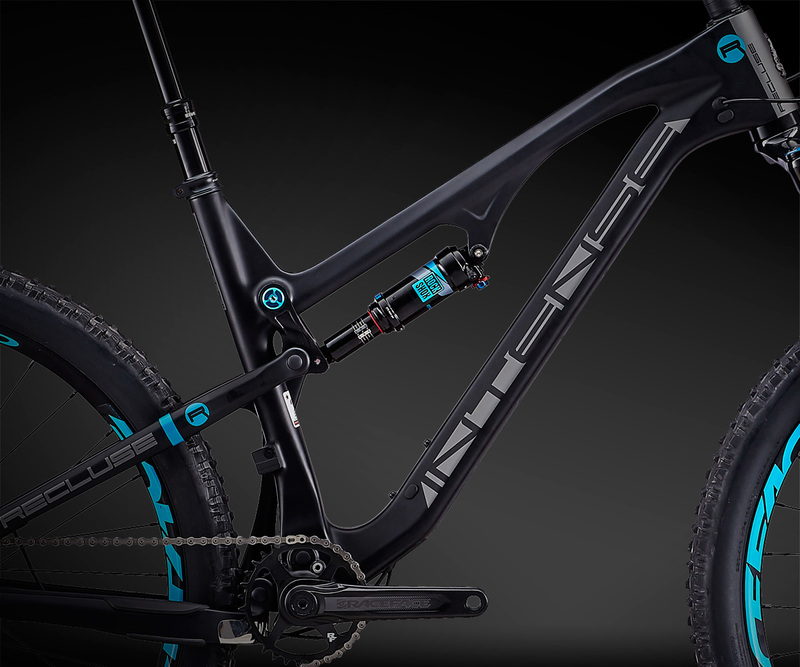 The JS Tuned suspension 'enduro link' has been developed and refined, offering longer links (including a carbon upper link) to optimise leverage curve, axle path and overall performance. 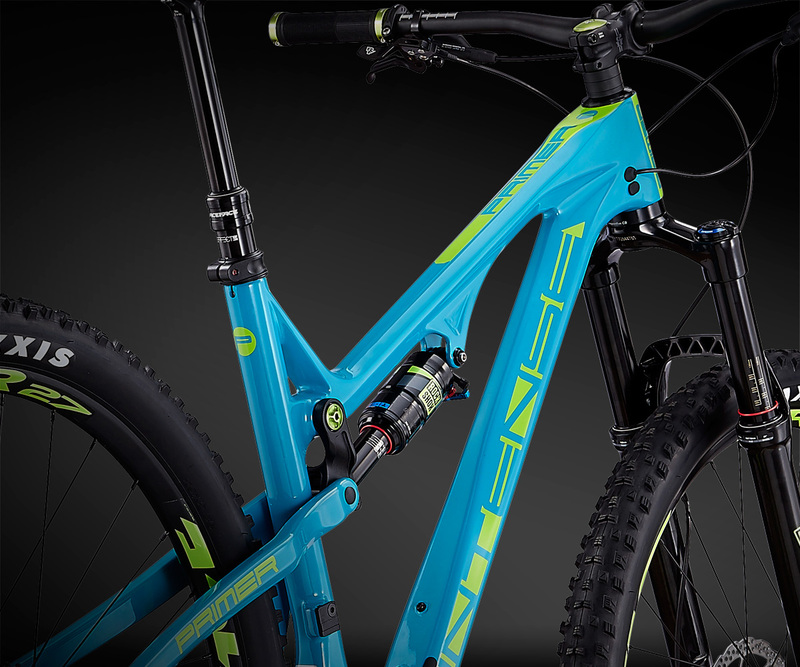 With 165mm rear and 160mm front travel, the Tracer is an uncompromising 27.5” enduro race machine. 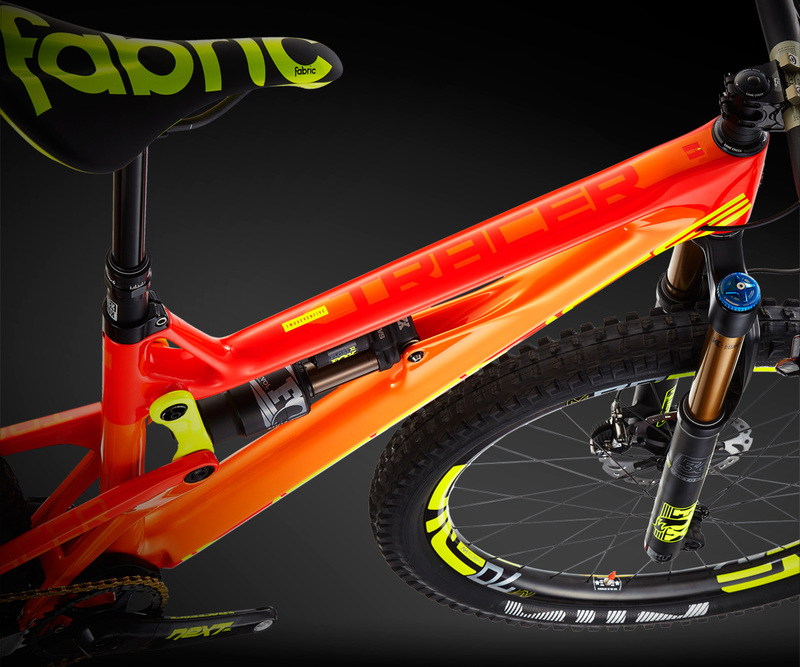 For the latest Carbine, Intense changed everything except the wheel size to make a 29er dream machine for UK demands. 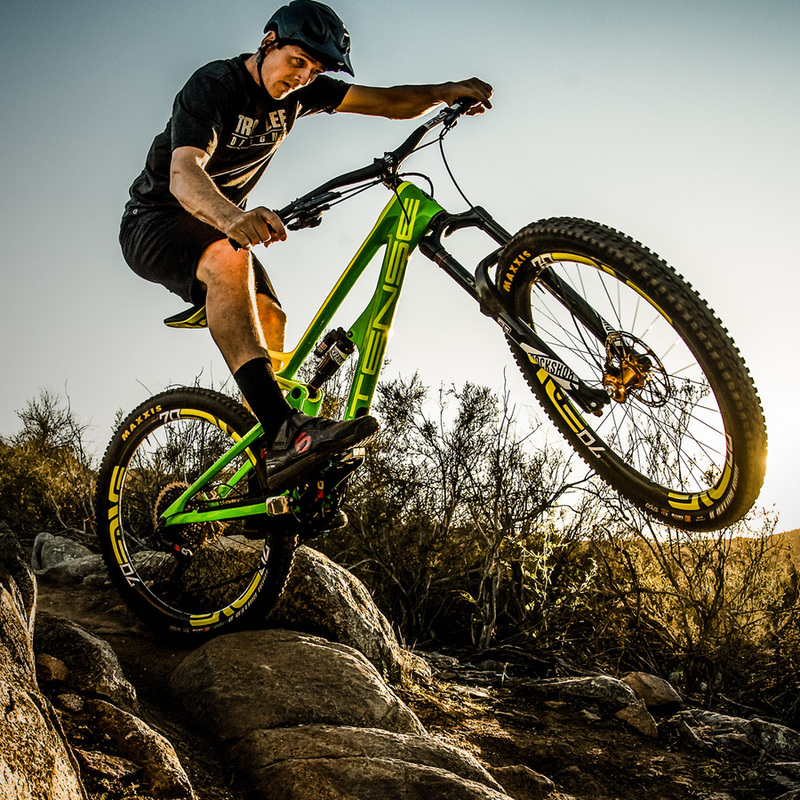 The Intense Carbine combines bang up-to-date longer-reach geometry with fast rolling 29" wheels that give confident handling and help smooth even the roughest terrain. 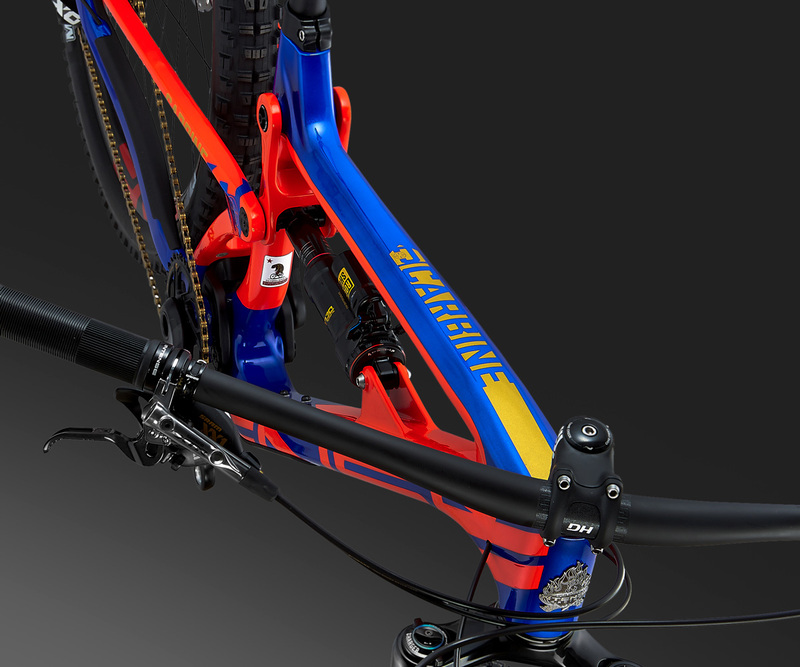 The Carbine also boasts our JS Tuned 'enduro link' suspension (155mm rear, 160mm front), which has been developed with longer links, and a carbon upper link, to optimise leverage curve, axle path and overall performance. The ACV (Air Cushioned Vehicle) is a specifically designed 27.5+ bike that was created out of a necessity for adventure. A wider 2.8” tyre offers ultimate traction climbing or descending any terrain, while the agile geometry and 130mm rear, 150mm front travel deliver supreme ride quality. Fluctuating the tire pressure between 12-25 PSI adds another level of ride preference to the ACV. 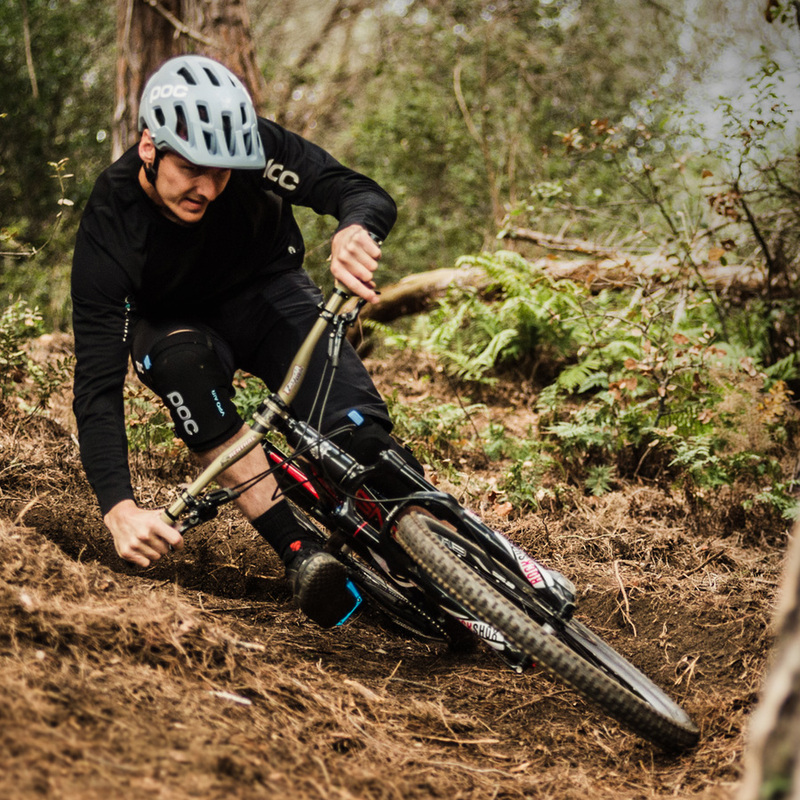 More undamped suspension and sidewall grip at a lower PSI allows riders a smooth ascent through the rockiest of trails or slickest mud – perfect for UK conditions. 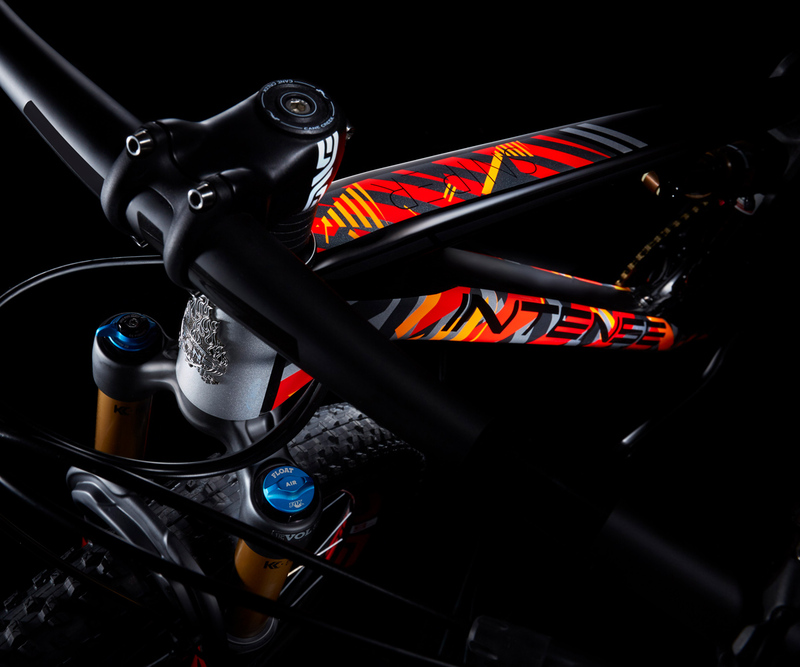 The Intense M16 is a world-class, downhill racing machine, evolved from the bike that started it all. With 240mm rear / 200mm front travel and boasting geometry developed in conjunction with Intense Factory Racing Team riders Jack Moir, Dean Lucas, Charlie Harrison and Nik Nestoroff, as well as Intense test pilots Chris Kovarik, Claire Buchar, and Conor Macfarlane, it'a a thoroughbred racer through and through. 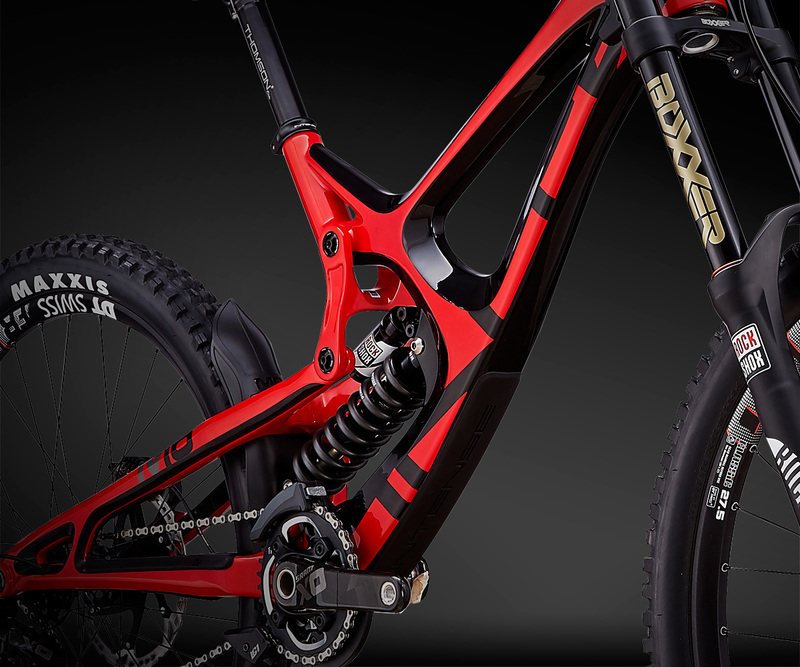 Intense was the pioneer of downhill racing bikes – and the M16 sets the standard.